When shop owners understand more about customers, it’s easy to increase sales and handle fast for their stores. 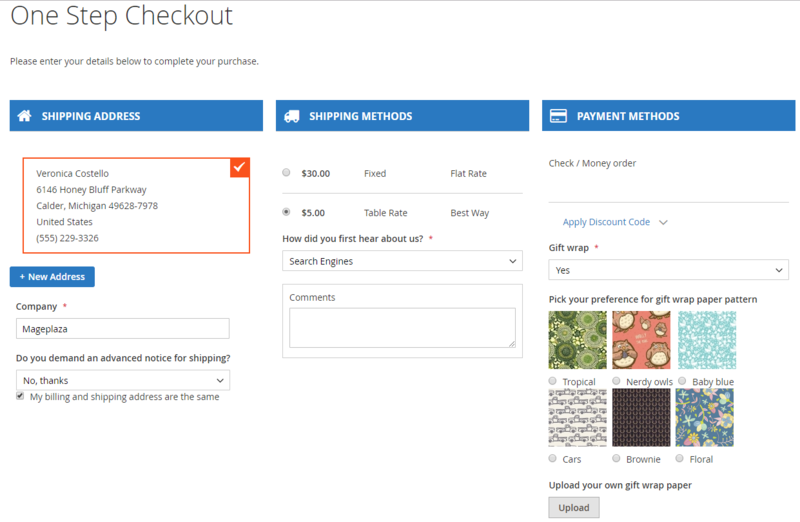 Mageplaza Order Attributes extension allows admins to add custom fields to the checkout page. It helps the store owner to easily collect more information and increase customer satisfaction. 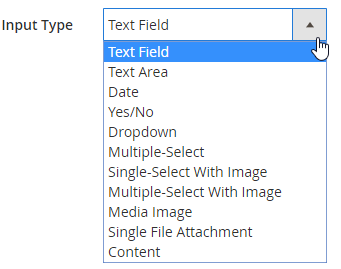 This module provides a variety of custom fields such as Text Field, Text Area, Date, Yes/No, Dropdown, Single-select With Image, Multiple Select with Image, Single File Attachment, Content. 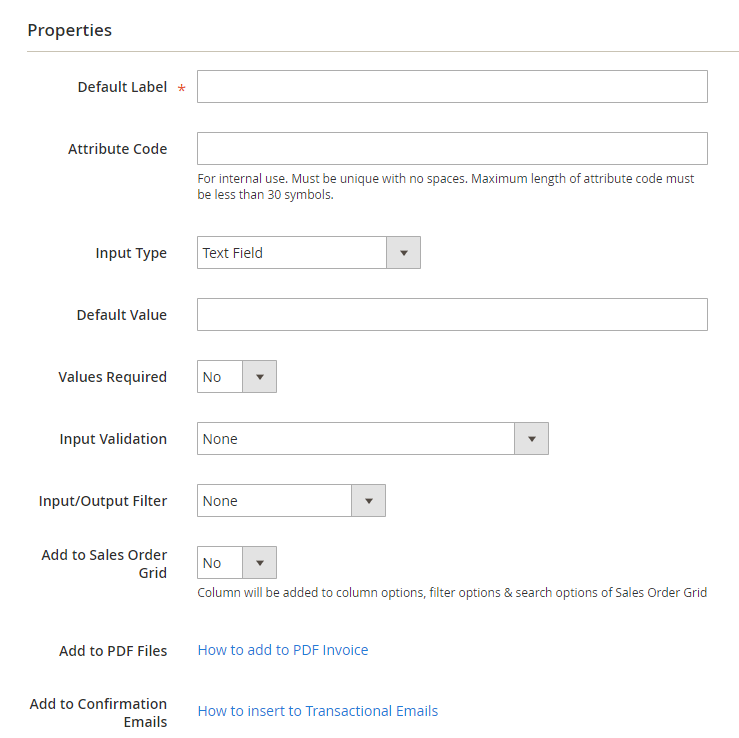 Order Attributes will be managed easily on the grid order. 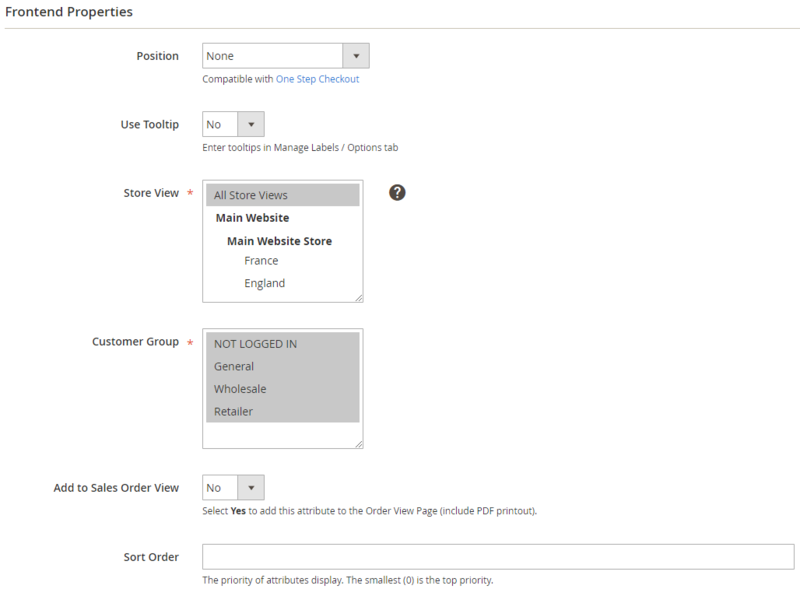 Admins can also restrict them to customers group or store views. 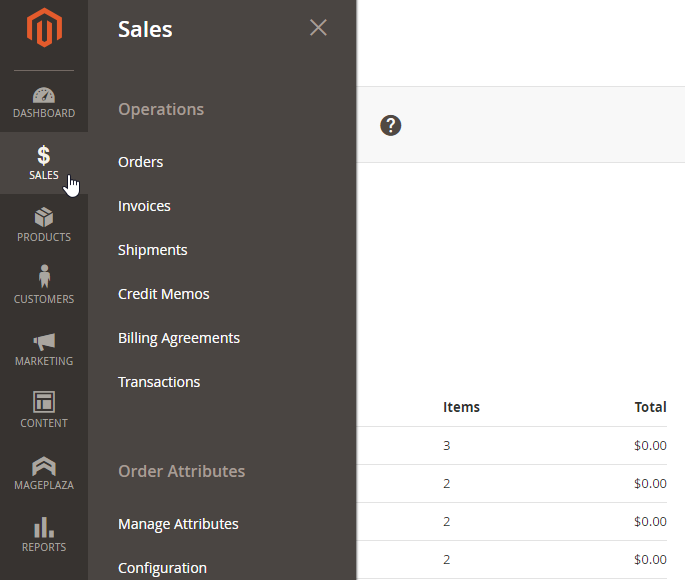 Order Attributes is also displayed when admins creates the order in the backend. From the Grid, admins can capture the basic information of Attribute such as: Default Label, Attribute Code, Type, Required, Position, Store View, Customer Group, Sort Order, Create At, Updated At and Action. Make sure you do not use spaces or more than 30 symbols. 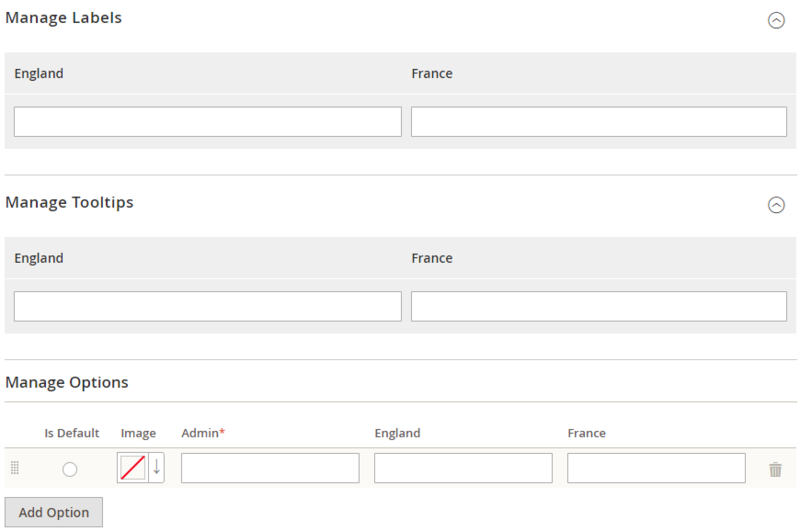 If leaving this field, it is based on the Default Label field. Text: The input type is a text line (not downstream). Date: This field has the format as Date. When accessing the checkout page, the field is assumed to be the current date. Yes/No: The field only includes 2 options as Yes or No. 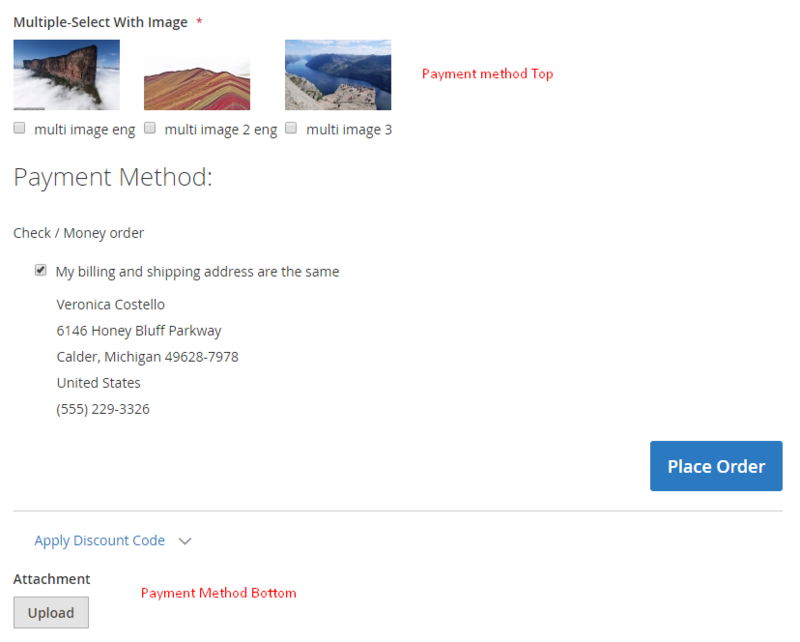 Content: Customers can insert the image and enter the text as well as edit them with ease. 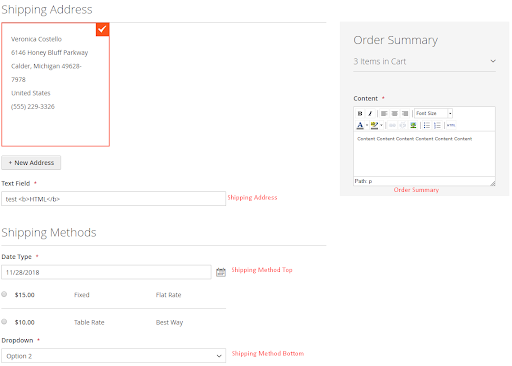 Add to Sales Order View: Select Yes to display the Attribute at the Order of the Customer. 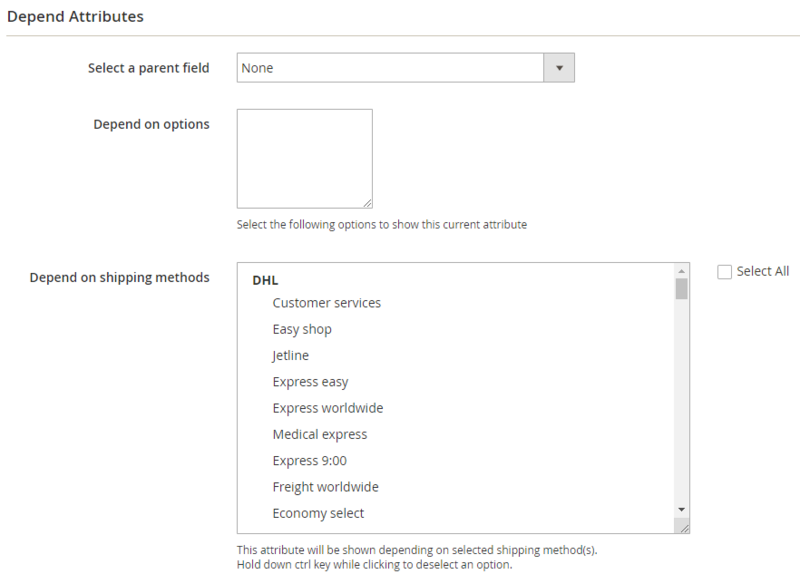 Customers can check the content of the attribute that was filled after placing order. When the Attribute has been added to another Attribute, just depend on the Shipping method, make sure the 2 dependents are selected so that the attribute is displayed.